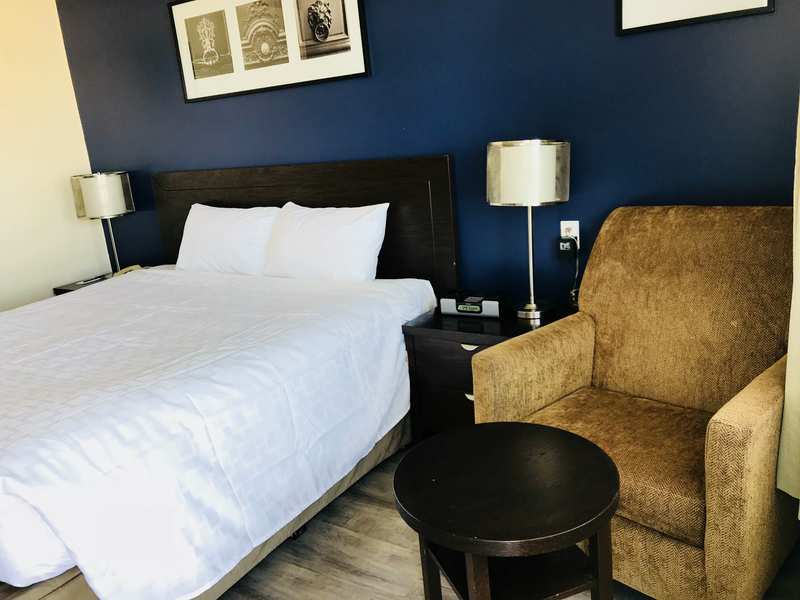 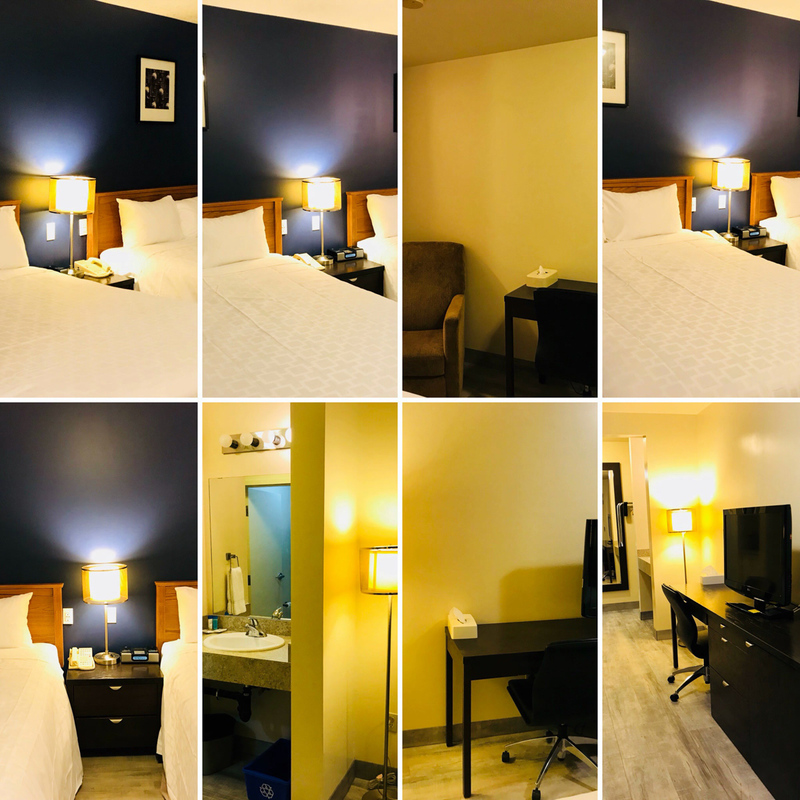 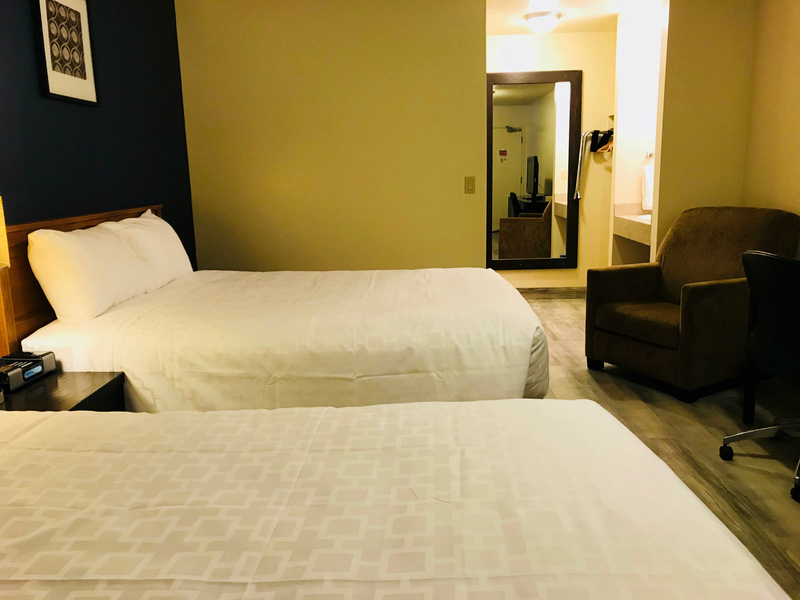 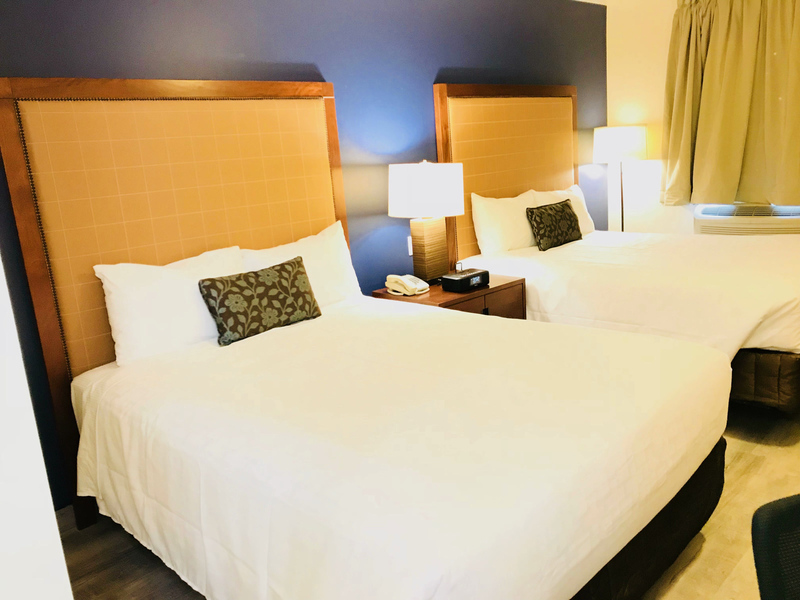 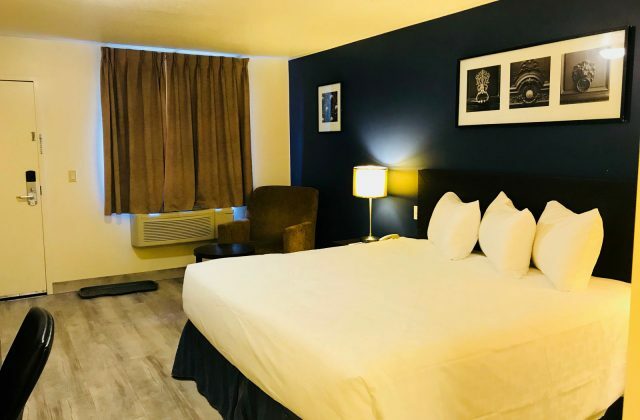 Explore our newly renovated hotel located on the south side of Red Deer. 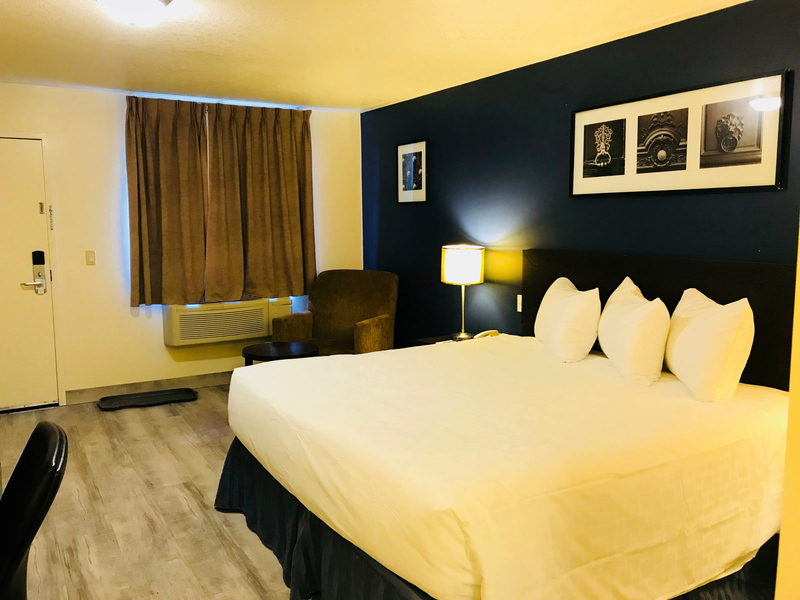 If you’re looking for a smaller more quaint hotel then we have what you are looking for. 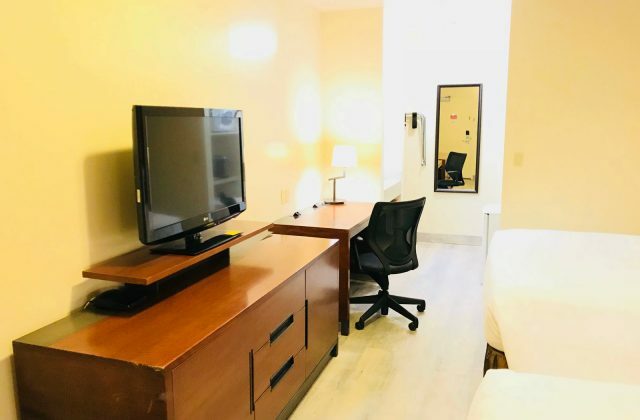 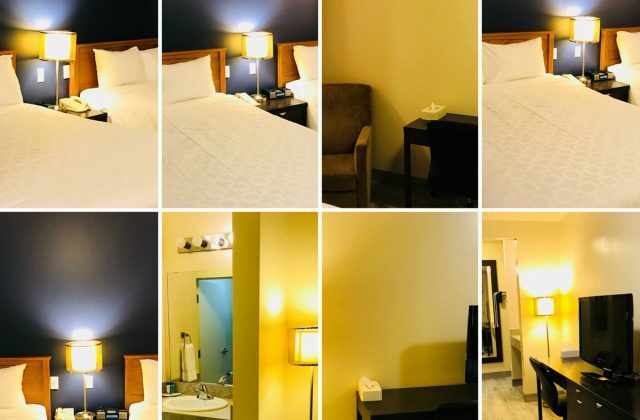 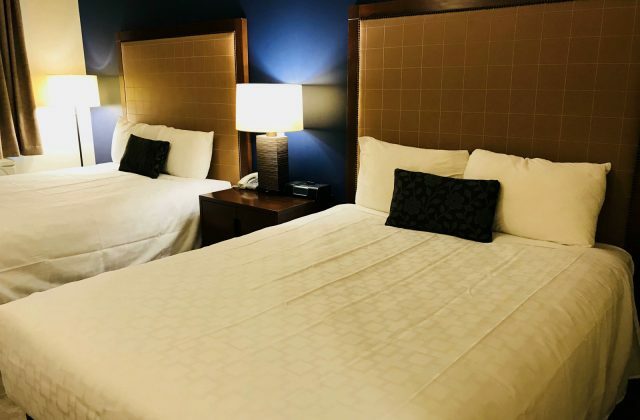 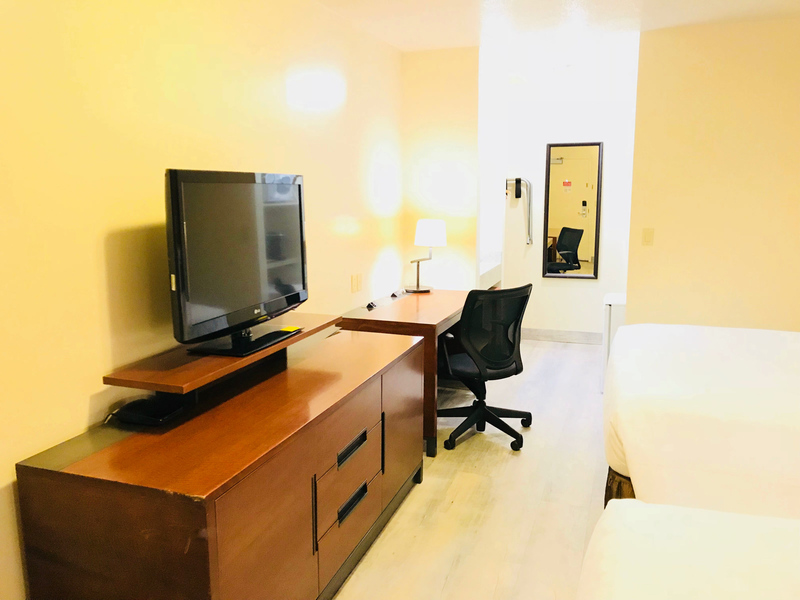 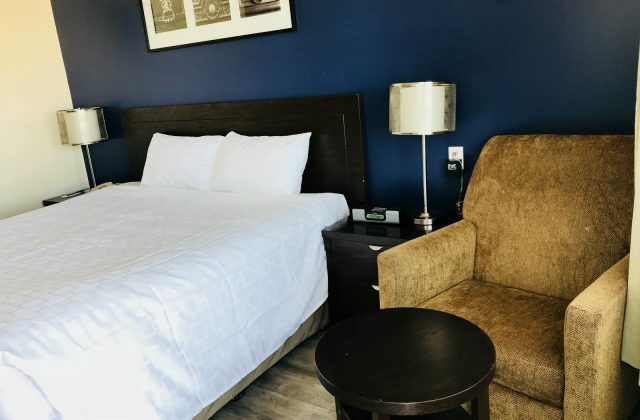 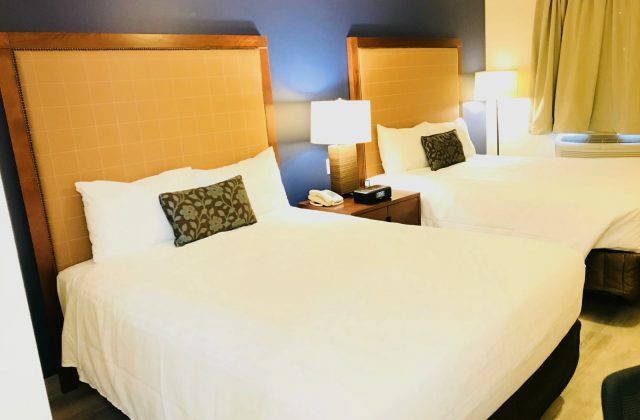 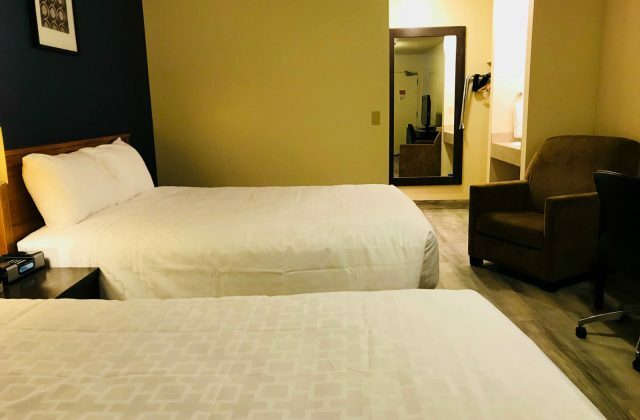 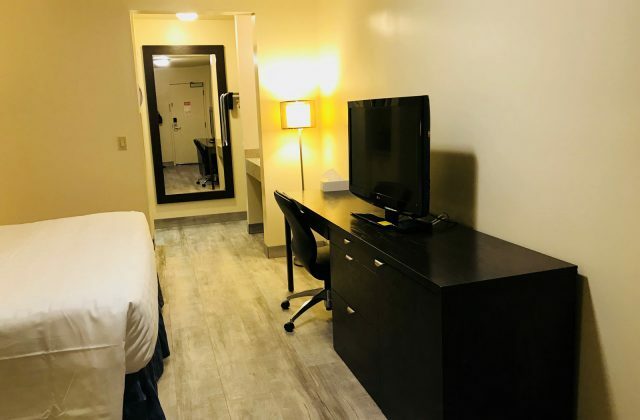 Our team is here to make your stay bright and comfortable. 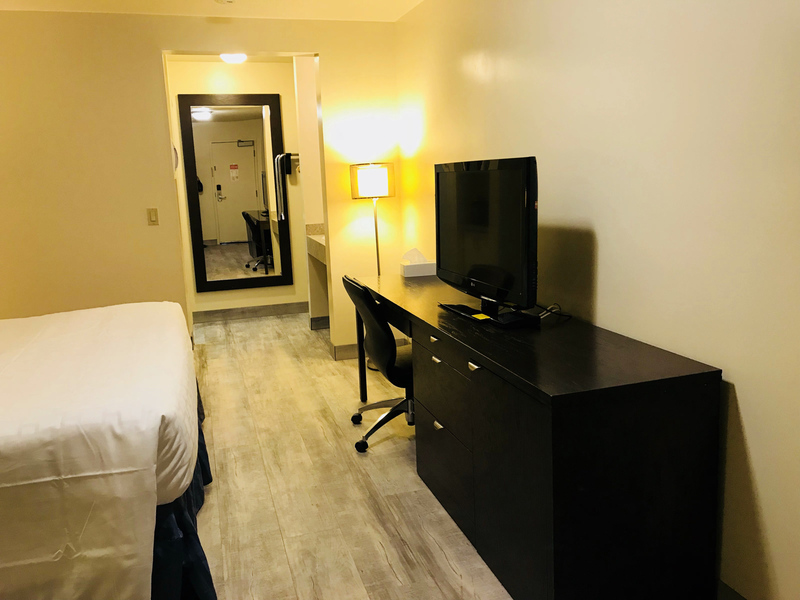 We are minutes to Westerner Park, shopping and restaurants, and a quick drive to our Red Deer Regional Airport. 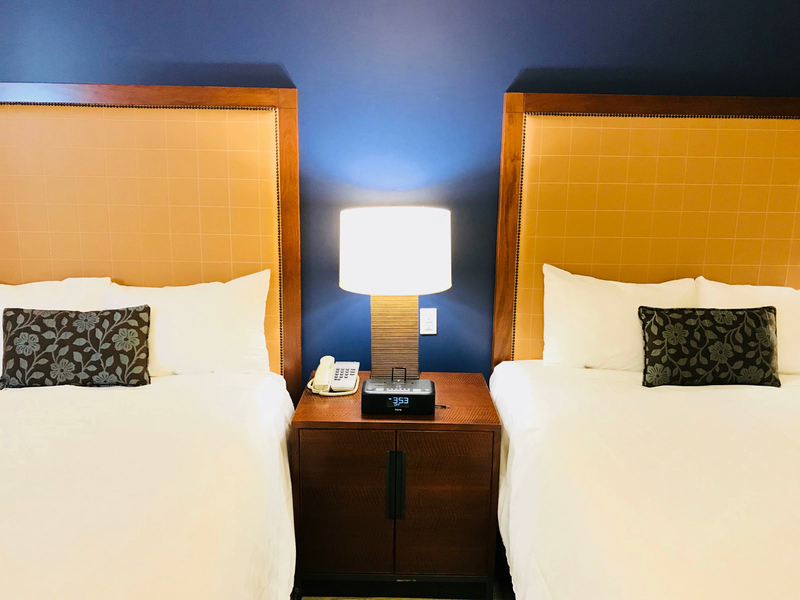 Before you head out for the day, check your social media on our free WIFI while enjoying our complimentary breakfast buffet.